That is a painful scene to watch. 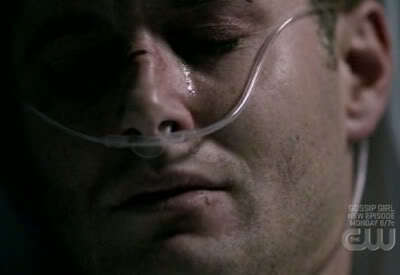 SPN has never made me cry. The ending of Bad Boys made me tear up the second time I watched it...in a "they love each other so much!" kind of way.